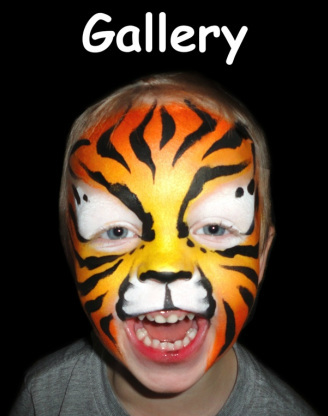 Face Painting is the quickest way to add fun to your party or event in Salt Lake City, Utah. It is perfect for private parties or large corporate events. Whether you are 5 years old or 50, I have the perfect design for you! Price is based on the number of guests at your party. See the pricing link above for details. All of my facepaints are FDA approved, professional quality, and cosmetic grade. I am able to supply my own table and chair for a hassle-free setup. Simply provide a little open space and I will take care of the rest!